If you enjoy walking, craft beer, artisan spirits, books, and the Timbers – you’re in for a treat or three this weekend! 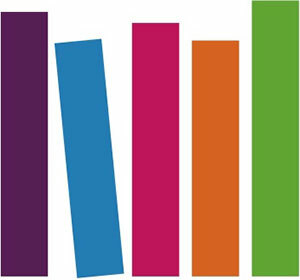 The annual Friend of the Library Fall Used Book Sale takes place October 23-26, 2015 at the Lloyd Center DoubleTree Hotel Exhibit Hall (1000 NE Multnomah). The Great American Spirits Festival takes place Saturday, 24 October 2015 from 2 PM to 10 PM at the Tiffany Center (1410 NW Morrison). 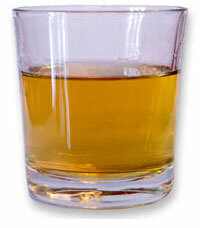 Over 40 distillers will be on hand – including 20 from Oregon – offering tastings, cocktails, and sharing recipes. 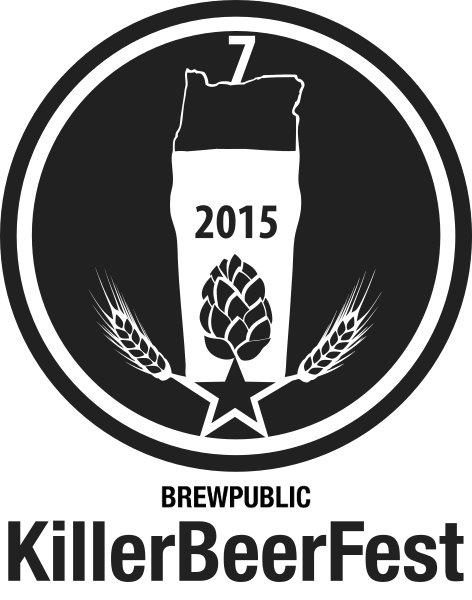 Brewpublic tops off the 7th annual Killer Beer Week with the Killer Beer Fest at Bailey’s Taproom (213 SW Broadway) on Saturday, 24 October 2015 from noon until 11 PM. Upright: Oregon Native . . .
On October 25, 1985, McMenamins’ first beer was brewed in a small copper kettle at Hillsdale Brewery. It was a liquid malt extract brew, highly hopped for the era, brewed by the Hillsdale’s first brewer Ron Wolf and dubbed “Hillsdale Ale.” Falling loosely in the ‘Special Bitter’ classification of beer styles, Hillsdale Ale became McMenamins first bona-fide company standard beer, pre-dating Terminator, Hammerhead and Ruby. After an exhilarating two match 6 points road trip, the Timbers return to Providence Park to host the Colorado Rapids on Sunday, 25 October 2015 for an afternoon match. Though tied on points with the 3rd place team in the West, the Timbers are not yet assured of a playoff spot – a win Sunday could seal the deal. Walktober 2015, the greatest walking holiday of the year takes place in Portland throughout October. Inspired by Pedalpalooza, three weeks of bikey fun in Portland held every June, the Oregon Walks conceived Walktober to promote walking as a fun, healthy, ubiquitous activity in the Portland metro region.